Every week, T-Mobile subscribers celebrate T-Mobile Tuesdays, which is when the carrier thanks its customers by handing out some freebies. Nothing earth-shattering, mind you, but it is still a nice way for the fast growing wireless provider to show its appreciation. 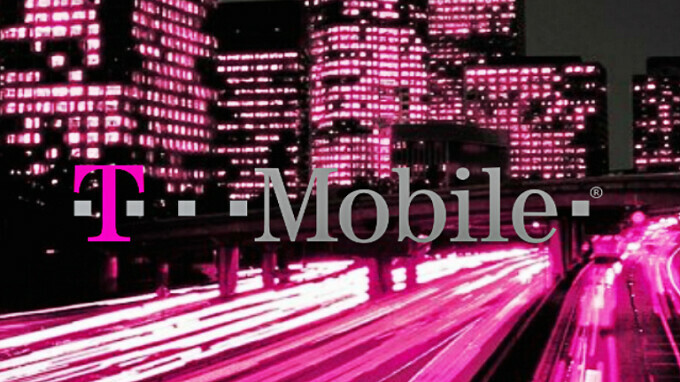 In addition, it seems that T-Mobile is now offering its sweepstakes every other week. While you need to be a customer to receive the T-Mobile Tuesdays items, anyone can enter the sweepstakes, which should return next week. A one-night disc rental from Redbox. $10 off plus free shipping from Guess. No, really, that's the name of the company. 99 cents Ice Cream cone BOGO from Baskin Robbins. $5 off a movie ticket from Atom (use once anytime this month). T-Mobile customers can claim the above gifts from the T-Mobile Tuesdays app starting this coming Tuesday, July 17th.